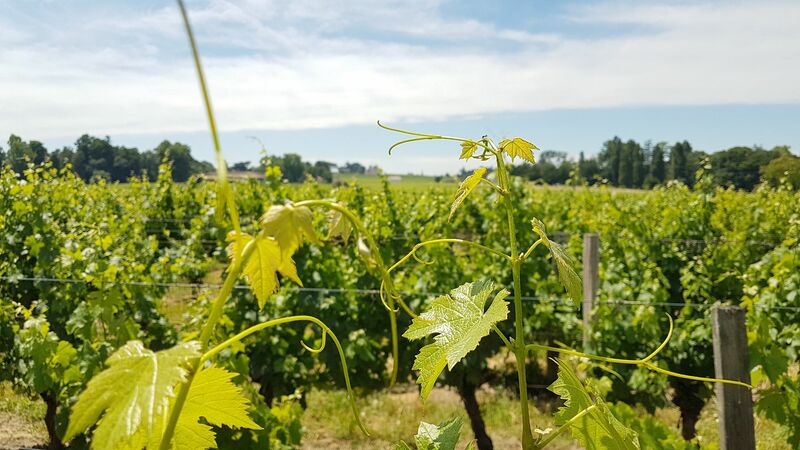 Come and share our passion discovering the wine environment by visiting our vines and cellars before enjoying a good tasting. 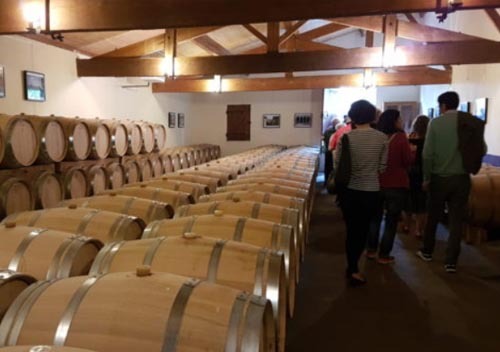 Véronique Bourrigaud is a tour guide and proposes several wine tourism activities and a guided tour of the medieval city of Saint-Émilion. 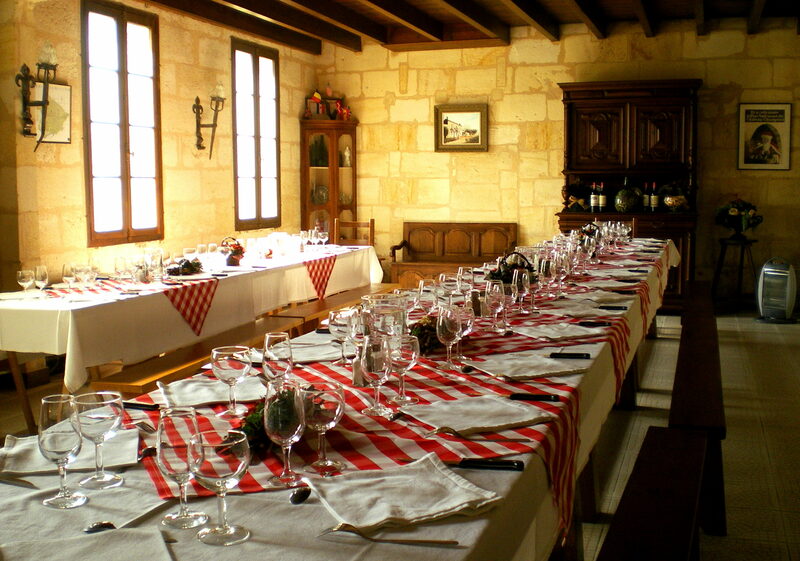 Several reception rooms, including our “Salle des Vendangeurs” allows us to welcome groups of 50 people maximum. Lunches can be organized at the property with the help of a caterer. 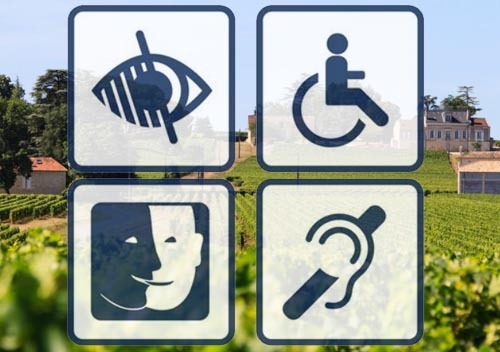 More information, please contact us. 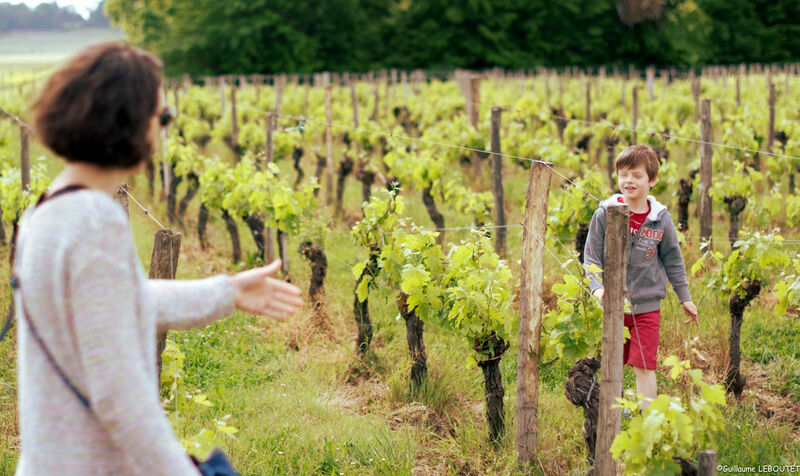 Let yourself be transported by the story of Saint-Emilion, a full and an exceptional guided tour ! 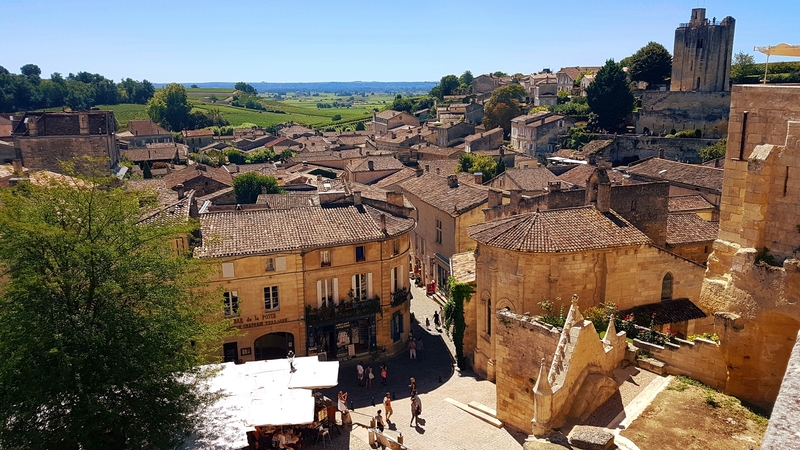 Véronique Bourrigaud is an accredited tour guide and her services are available to lead you on a discovery tour of the medieval city of Saint-Émilion. Please contact us to book a date. 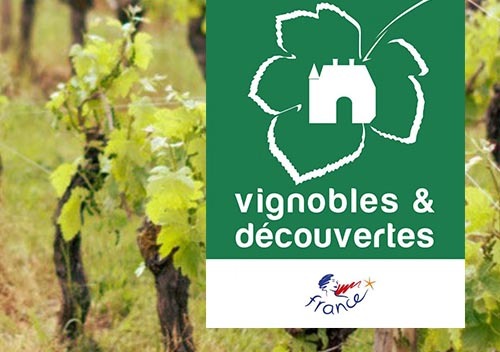 To promote and develop our activities in enotourism as independent winegrowers, we work in partnership with many local actors from Bordeaux and the department of the Gironde.